or Where should I put it? Yet it is still common to find work objects located such that workers must bend or stretch to the limits of their their capacity to reach for, grasp or use them. This page provides some basic information that can be used to determine size ranges for female and male workers, their relative proportions and their abilities to reach objects on a bench surface. 2 Drillis, R., Contini, R., & Bluestein, M. (1966). Body segment parameters. New York University, School of Engineering and Science. 2. 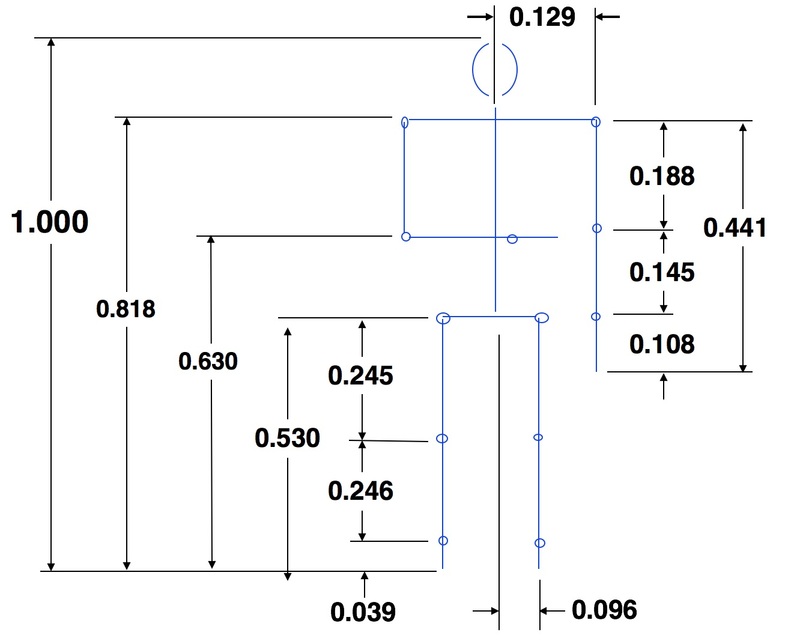 Enter Bench Dimensions for sample reach calculations and click on "Compute Reach" to determine how far the worker can reach without bending or stretching. *Reduce reach distance for belly space. **Reduce hand length 35% for pinch & 65% for grip.